Every year about this time when the weather starts to cool down, our hands begin to get rough and cracked, especially the skin around our nails. Plus, we’re heading into cold and flu season, so we are washing our hands continuously, which only makes matters worse. So. Not. Touchable. Our friend and beauty goddess, Saks beauty advisor Lisa Moore, recently introduced us to this non-greasy (seriously!) miracle hand cream by Chanel that softens our hands and prevents the cracks from forming on our fingers. It promises to hydrate for 8 hours! If that’s not enough, this luxurious cream is infused with Iris pallida to renew and brighten the skin on your hands, plus diminish the appearance of dark spots. After all our “fun in the sun” time this summer we’re all in. 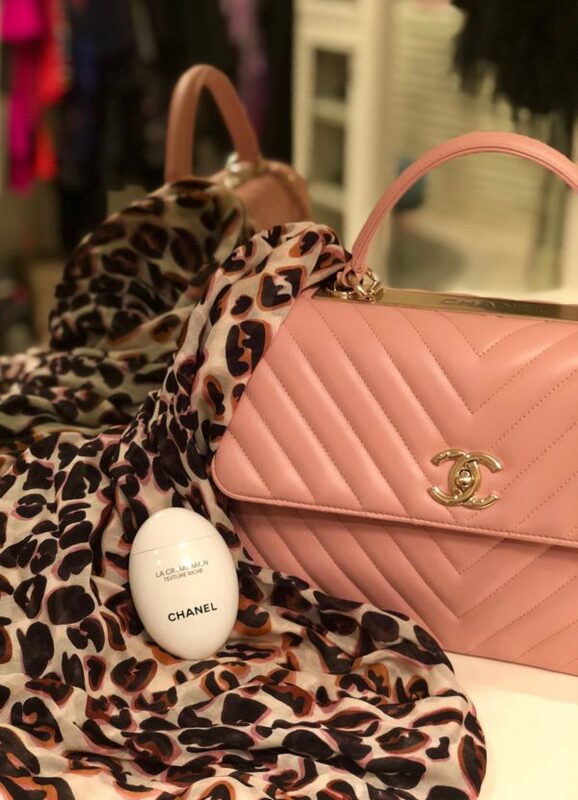 Plus, it’s perfect for your handbag, since the egg-shaped packaging doesn’t leak or lose its shape. 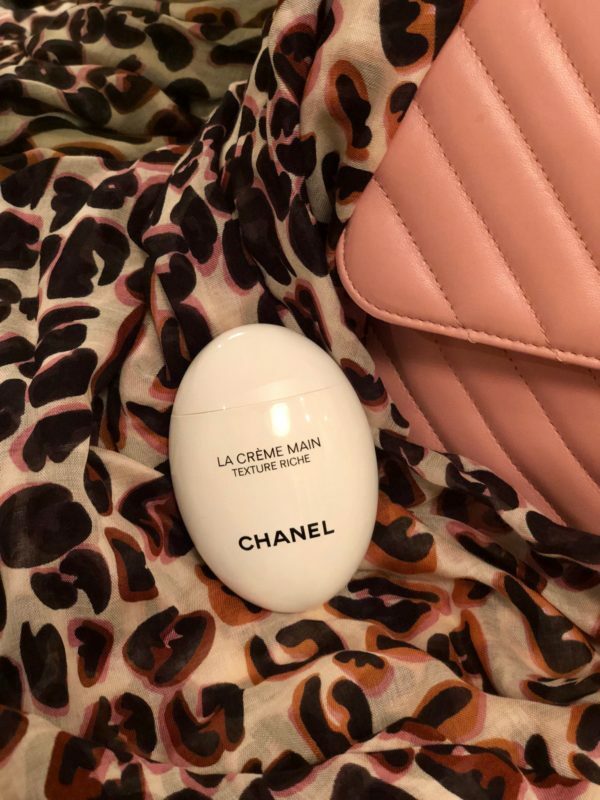 The chic, little container was actually designed by those smarties at NASA in partnership with Chanel. Yes, THE NASA. Bonus, your loved ones will stop complaining about your “scratchy” hands. Treat yo’self!